We are pleased to inform you that the Leicester Middle School project has hit the ground running! 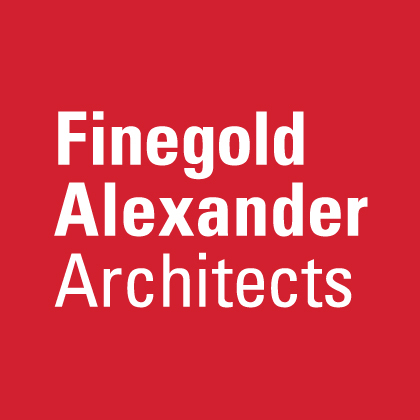 The consultant team has been established, including the Owner’s Project Manager (OPM) NV5 and the Designer, Finegold Alexander Architects – and the Feasibility Study phase is well underway! The Leicester Middle School project team is excited to be engaged with the Leicester School Building Committee (SBC) as well as members of the community as information continues to be gathered, which will ultimately result in determining the preferred option for the Leicester Middle School project. Following the Educational Visioning Workshops (see below), the project team is preparing to the PDP (Preliminary Design Program) which will be submitted to the MSBA in April. The PDP will include concept diagrams which are very early diagrams intended to show options for siting, building size, shape and approach. Please note that at this very early stage in the design process, these drawings do not reflect program layout adjacencies and details. These concept diagrams were presented to the School Building Committee on March 21, 2019. 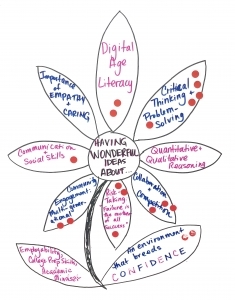 Note: A series of three (3) Educational Visioning Workshops recently took place, at the Leicester Middle School. The workshops were led by the Architect’s educational programming consultant, David Stephen, of NewVista Design. All participants were fully engaged and lots of great information was gathered to help establish Design Priorities and Guiding Principles which will assist the project team in creating a road map to design a new facility! Documents from the workshops (including agendas, notes, presentations and photos) have been posted and can be viewed on this website under the “Presentations” tab. For those who have been following the project, the Town of Leicester was invited by the MSBA into the Eligibility Period back in February of 2017. Progress Timeline has been created showing the many steps which have transpired including the Eligibility Period, Forming the Project Team and Feasibility Study/Schematic Design (current phase) as well as projected dates through Town Approval and Funding in May 2020. Information can be found here about the Feasibility Study performed in 2015 as well as supporting documents including a Video and Pictures of the Middle School, Community Presentation and Letters and Documentation. Note: Please read a letter from the MSBA about the closure of the Leicester Memorial Elementary School. The School Committee is scheduled to vote on January 22, 2019.